Take a look inside our breweries – “behind the scenes”. 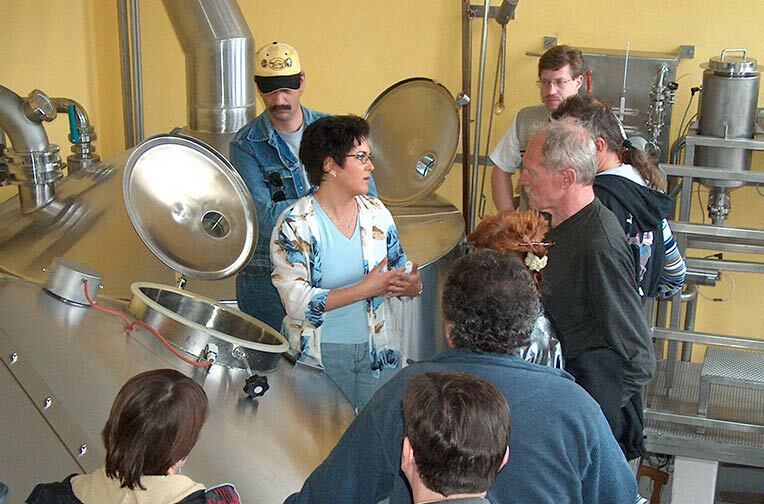 As most of the time we are very busy in our family run breweries, the visits can take place by arrangement only. Just Klosterbrauerei Weißenohe has fixed dates scheduled on the website. Groups having booked a guided tour for their hike, can in some breweries also book a tour in addition with their GUIDE. Please note: In most of our breweries you will need somebody to translate in addition to the visit.